2011 MERCEDES-BENZ SLK 200 A/T, WHITE with 139549km available now! 2011 Nissan NP200 1.6 8V A/C+Safety Pack for sale! 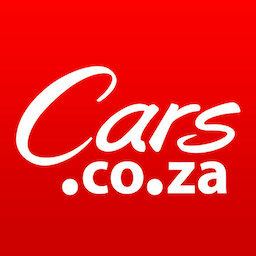 Get daily alerts for new listings of "a200 2011"
Get daily alerts for new listings of " a200 2011 "